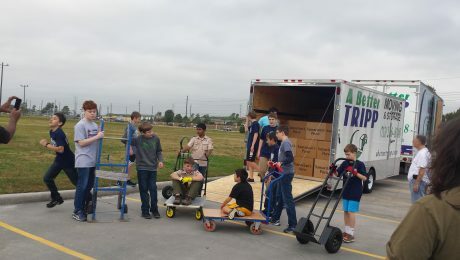 Last week, volunteers from A Better Tripp lent their time to the Boys and Girls Country Spring Festival. Over 4,250 people attended the event and it raised over $770,000 for the children and their home. We just love this sweet video that they sent us for helping out. Glad to do it again, any time!